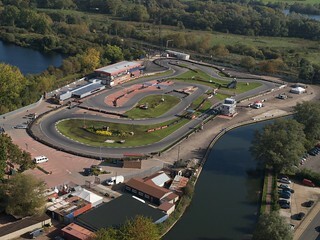 Get Some Karting Action in Reading! 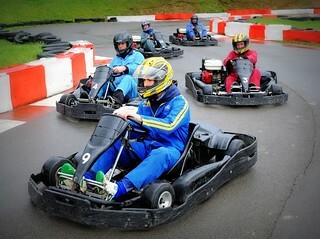 We at GoBananas pride ourselves for having an extensive network of go karting courses in and around England. 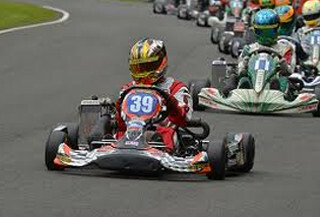 We work with some of the top go karting suppliers in England and organise karting for all types of groups and skill levels. 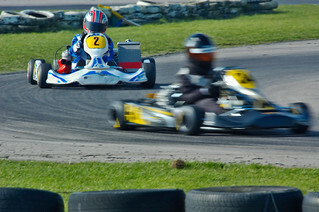 Check our list of karting centres below for more info. 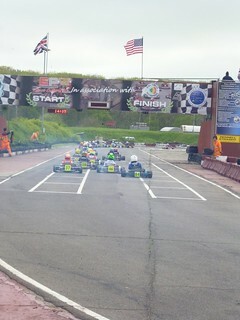 What is Go Karting all about? 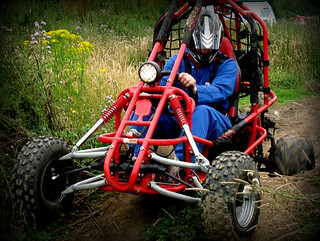 A single-seater off road vehicle powered with a 250cc engine which can race up to 50mph. 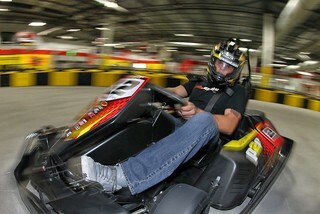 These four wheeled motorized machine runs on a specially designed course, both indoor and outdoors. 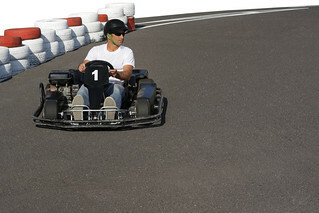 Easy to handle and control; Go karts have just two pedals – the accelerator (to speed up) and the brake (to slow down and stop) so its quite easy and fun to race these sturdy machines. 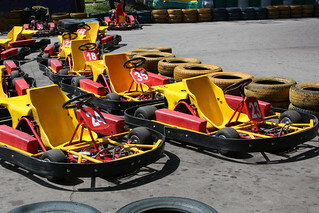 Another key aspect is that Go karts are open- wheeled vehicles and sits close to the ground "unlike normal cars". 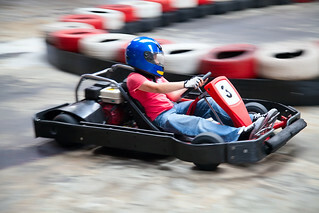 Go karts even have a low centre of gravity making it much more likely to spin, rather flip over with minimal danger for the driver. Best part about Go karting is that, its ideal for all skill levels, from non-drivers to driving enthusiasts, anyone can give it a try. Considered a springboard for aspiring Formula 1 drivers, go karting is a great couple of hours spent unleashing the real racer in you. What more? You just have to be over 16 years, to give it a try. So bring out the driver in you and burn the tyre like a pro. 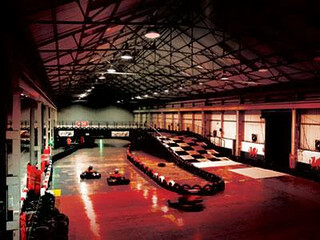 There are two types of Go karting routines; Outdoor and indoor karting. 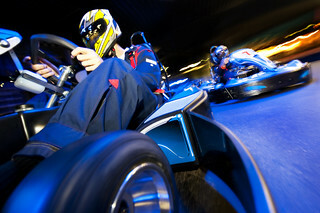 In case you don’t have to battle against the weather and wish to race under lights, then our indoor karting courses are the best deals amoung the things to do day activities in England. 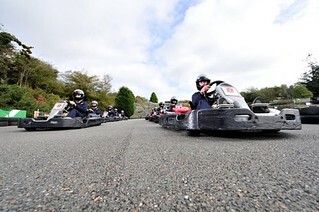 There are various styles of go karting; so choose the one you feel to try your hands on, from the normal ‘Sprint’ - These races happen on tracks resembling small road courses. The tracks can range from 400m to 1600m. Sprint races are shorter and last less than fifteen minutes. 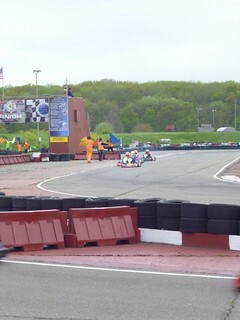 There are usually three qualifying phases, as well as the final race. 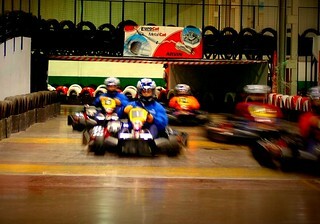 ‘Speedway’ – These types of races take place on asphalt or clay oval tracks that are between 250m and 400m long. This race includes just four laps to a maximum of twenty for a full race. 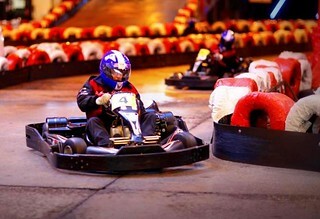 ‘Grand prix’ style go karting is another style of racing which allows you to enjoy racing in true grand prix format. You will be tested on the qualifying circuits before heading for the final race. 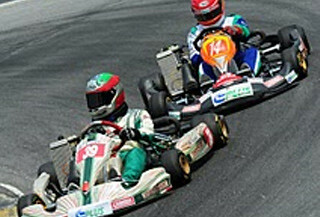 With a growing number of go karting suppliers in England, you can look forward for a fun-filled motorized mayhem with mates. 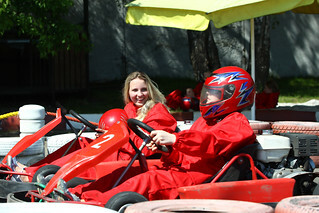 Being a hot favourite daytime event among stag and hen groups; Go karting happens to be a driving event for all skill levels and group types. 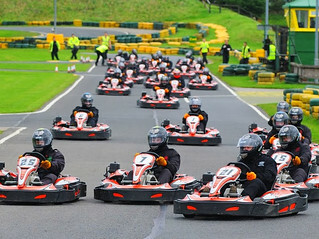 With so many locations to choose from, you’ll love this motorized event in England. Don’t worry we have professional instructors to guide you through out your driving day. 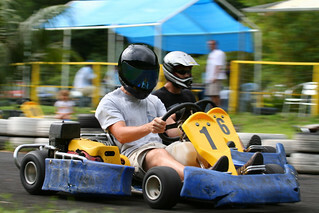 If you are ambitious, then combine go karting with other team events and have a fun time out with mates. 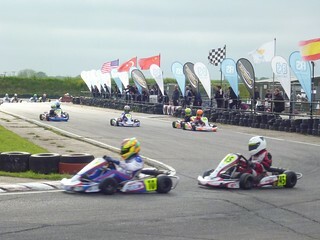 The Association of British Kart Club founded in the year 1990 is the official body of karting in England which acts as an interface between the kart clubs and the MSA. 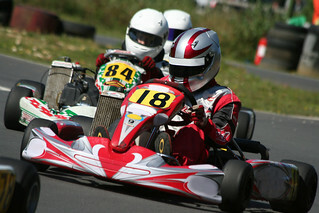 Many karting championships are held under the flagship of ABKC Steering Group through out the year. The association also governs various regional clubs and provides regulations and safety norms to them every year. We have a variety of driving activities in Newcastle. 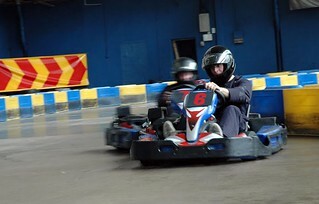 Perfect for all group size and skill levels; our choice of go karting circuits are designed for both non-drivers and driving enthusiasts. 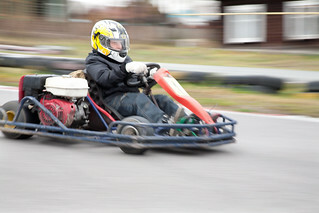 Powered with a 250cc engine, these go karts can race up to 50mph. Just step on the accelerator and race up the momentum of your day. Sweeping the bends of our selected outdoor karting tracks will be fun, so put on your racing gear and helmet and hit the track like a pro. 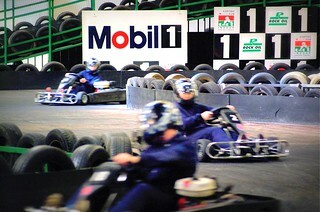 You can even combine go karting with other team events. 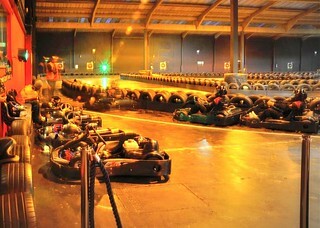 Go karting is a great way to clear off your head, after a heavy night of partying. Designed for both novice and pro, driving these off road karts will be fun any day in our selective driving courses in Nottingham. 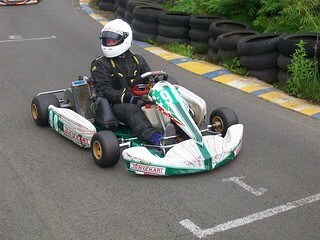 These single-seater four wheeled machines are powered with a 250cc engine which pushes them to race over 50mph. 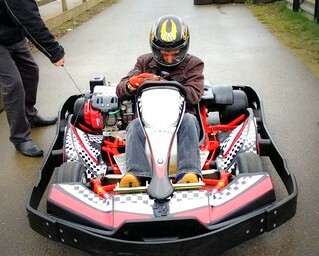 Easy to drive and handle, these go karts have only two levers, accelerator (to speed up) and brake (to slow down and stop). 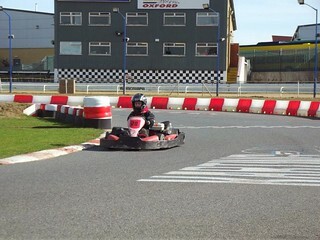 We have some top class karting circuits in Nottingham for all skill levels, just plan your karting day as per your convenience and requirements and enjoy a spin. Beginners can start on with some practice laps before the final heat. 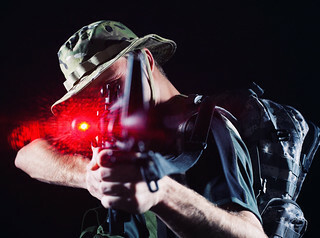 All safety gears and necessary equipments to be provided at the activity centre. 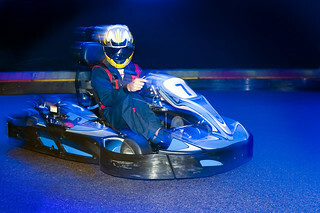 This cosmopolitan city has got some of the best indoor and outdoor go karting courses with all modern equipments and gadgets. So you have plenty of driving action to look for here, from beginners to professionals, we have something for everyone. All safety gear available at activity centre. Being a hot favourite motorized event among stag and hen groups, you’ll love it for sure. Easy to handle and control, these 250cc go karts only have two levers; accelerator (to speed up) and brake (to slow down and stop). 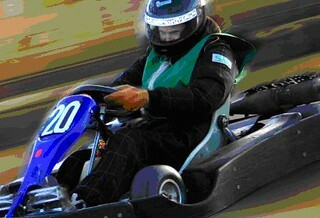 So put on your racing gear and race up the momentum of your day in style. You even have a selection of racing styles to go for; from grand prix to endurance events. Unleash some adventure with our challenging outdoor driving courses and test your driving activity skills. 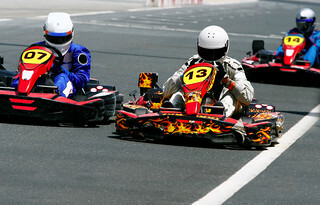 Let’s test your driving skills in our specially designed extreme off road karting circuits. This adrenaline fueled motorized event allows you to go off limits and try some off road driving routines with friends. 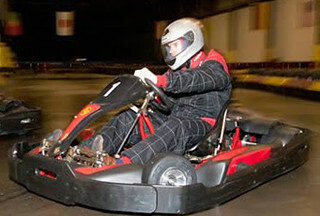 A fast and adrenaline fuelled event, go karting in Bournemouth is an excellent way to start your day. 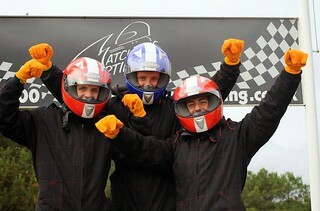 If you haven't experienced what go karting is all about, then go for it in Bournemouth with friends. We have selected some of our top racing circuits for you, so bring out the racer in you and try your hands on these zipping off road machines. You don’t have to be a professional to give it a try, anyone over the age of 16 can try it. So make it a half-day or a full day driving routine in Bournemouth. 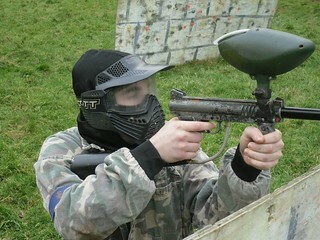 A must to do daytime idea for stag/hen groups. 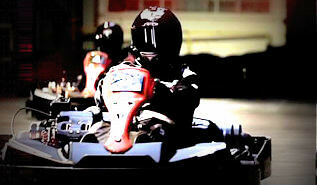 Your karting session may last for over 2 hours, you can even extend it as per your requirement and convenience. No matter you are a driving enthusiast or not, but driving these off road go karts will be something you’ll love to try out any day. Driving in Manchester has always been a perfect way to bring out the racer in you. 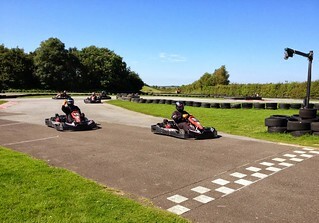 Kick start your day in style with these four wheeled go karts on the run. 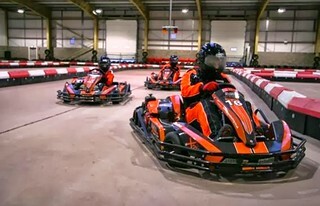 Our selection of karting courses in Manchester will allow you to experience some of the most challenging driving routines. 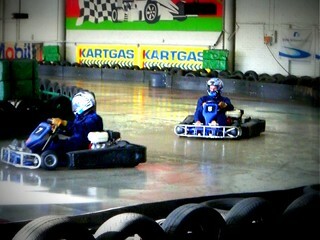 Beginners can go for few practice laps before the final race. 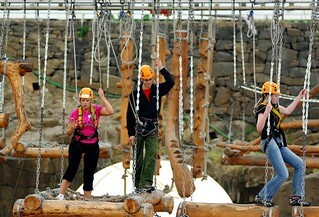 All necessary equipments and safety gears are available at the activity centre. 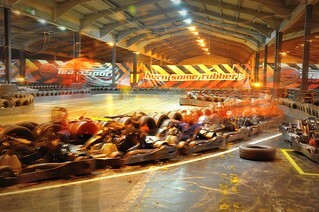 We can arrange a friendly competition among your group, who knows you may finish with the best time. 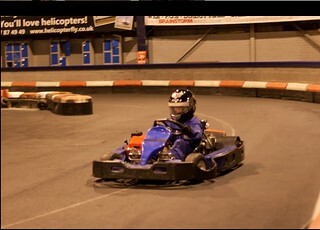 Our tried and tested go karting courses in Brighton are perfect for experiencing some off road driving routines. No matter you are a group of 8 or 20 people; this motorized event will be a perfect choice for all group types and skill levels. 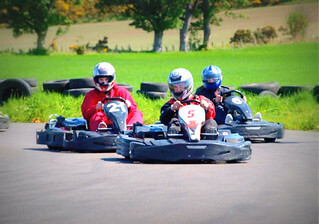 With professional instructors at help, you will love to have a go in these four wheeled machine. 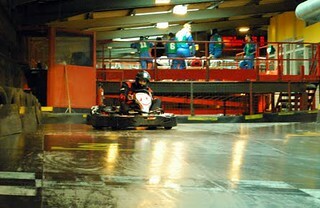 So, enjoy a zipping drive on these sturdy go karts and make the most of your day. 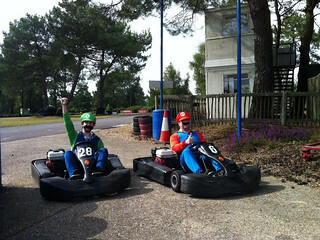 Our go karting courses have got all the essentials for hosting an exciting Brighton day time activities. 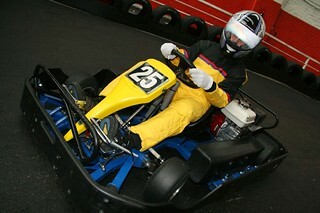 So put on your racing gear and helmet and have a spin in our single seater go karts. 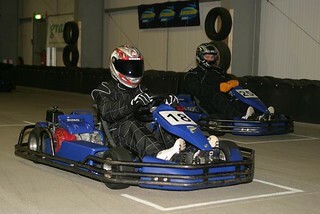 For more, you can combine your go karting event with other challenging team events in Brighton. This single seater four wheeled off road machine is perfect to kick start your day with some challenging off road driving action. Being a hot favourite among both drivers and non-drivers, you gonna love racing them on our tricky driving courses. With a 250cc twin engine, these go karts can race over 50mph, so step on the accelerator and race up the momentum of your day with friends. 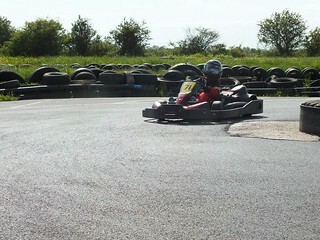 Easy to handle and control, it just requires few practice laps, and you’ll get the hang of it. 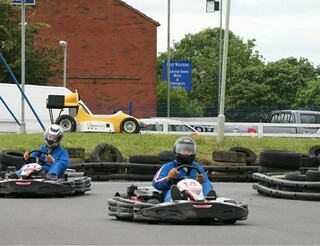 We have got a choice of driving courses in Birmingham which are perfect for a fun-filled day of go karting. 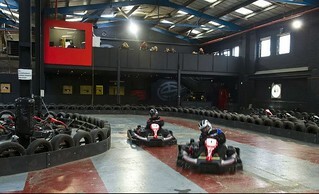 So, put on your racing gear and enjoy a spin in these sturdy off road machines in Birmingham. 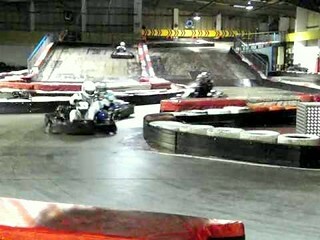 Go karting in Liverpool is fun, with so many driving grounds that you gonna love it! So, bring out the racer in you and enjoy a fun time racing in those sturdy off road machines. 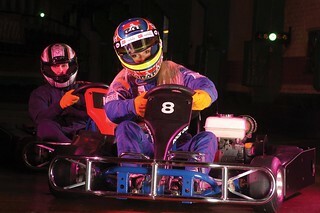 This single seater go karts are fun to drive, so make the most of it in Liverpool. 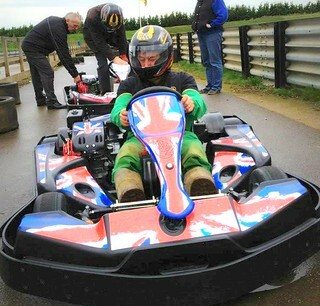 We have got a choice of driving grounds for all skill levels, from a beginner to a seasoned driver, everyone can have a fun time in our tricky go karting courses. There are professional instructors to guide you through out your endearing driving routine, so step on the accelerator and enjoy a zipping motorised mayhem in Liverpool. 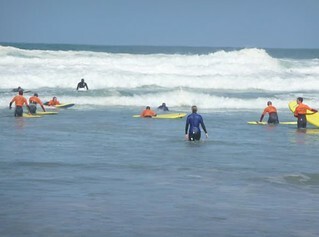 We can also arrange a friendly competition among your group, who knows you may finish with the best time. So, put on your safety gears and have a go in our sturdy driving in Liverpool. Test your driving skills with the fun-filled driving session of go karting and enjoy a thrilling time out with friends and colleagues. This off road driving routine is designed for all skill levels, from a non-driver to a professional, anyone can try their hands on these sturdy machines. With a powerful 250cc engine, you can expect some zipping off road driving action on these machines. 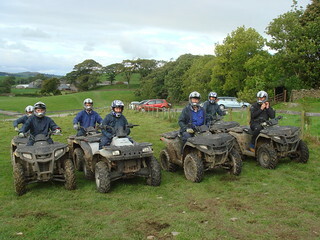 So, put on your racing gear and have a go in these four wheeled off road vehicle. 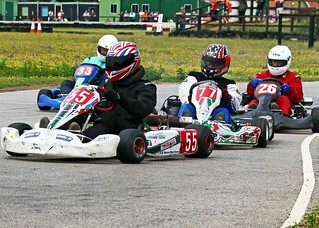 Driving these karts have always been fun with plenty of exciting and nerve racking moments to cherish. Don’t worry, beginners can start on with some practice laps before the final heat. 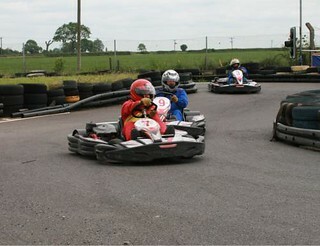 You can even design your cardiff driving day in real grand prix style and put up a challenging race. 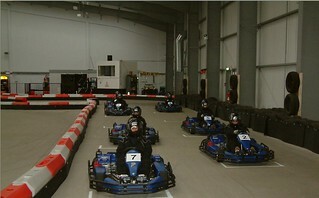 The driving session may last for 2 hours or above depending up on your group type and requirements. What more? You can even combine it with other team events and make the most of it with friends. 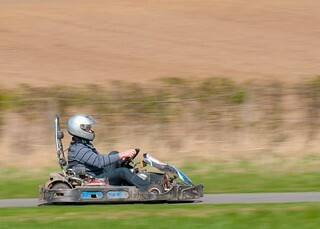 Get ready for a challenging off road driving day in Leeds with our all time favourite go karting event. Designed for all skill levels and ages, you have many reasons to give it a try. 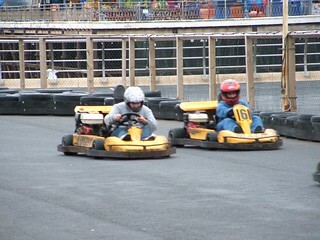 Go karts are easy to drive with just two levers, an accelerator (to speed up) and brake (to slow down and stop). We have different circuits for beginners and professionals, so nothing to worry, stay cool and let the wheels spin. What more? We have professional instructors to guide you through out the Leeds driving session. 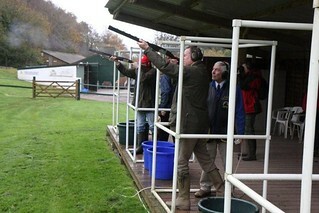 We can even arrange a friendly competition among your group and find out who finishes with the best time. 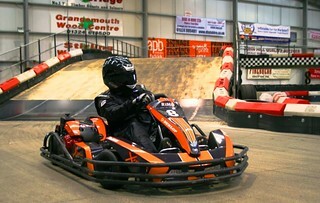 Fun is for sure driving this zipping off road machines which can race up to 50 mph in those challenging circuits. 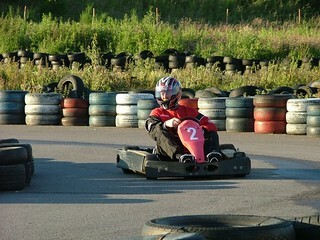 So, give your best and make Go karting in Leeds something you will love to talk about for a long time.